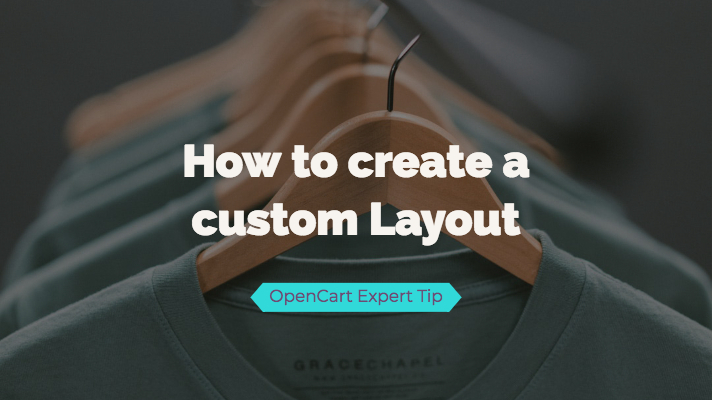 Learn how to add an extra position in OpenCart Header or any other place. Adding a layout to your custom page like specials page is extreamly easy once you follow these simple steps. 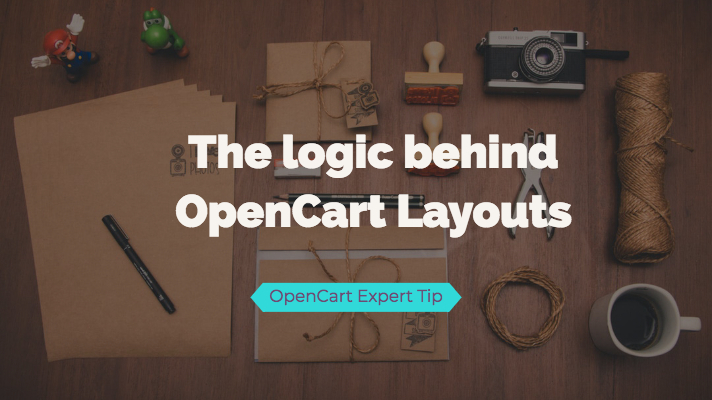 Would you like to know how OpenCart Layouts and positions actually work? Keep reading. 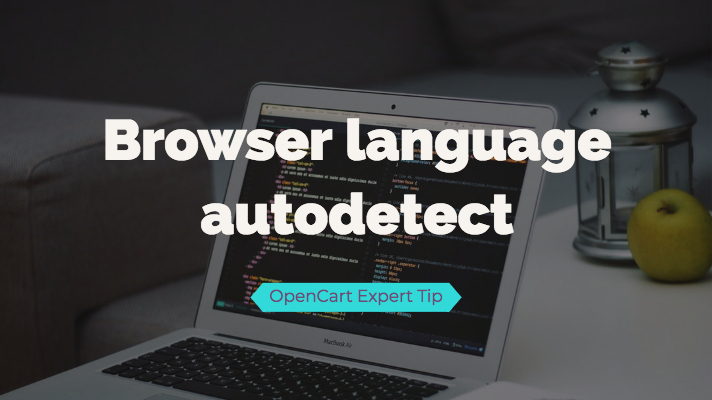 OpenCart has a feature to detect the language of your browser and force that language by default. Why is OpenCart maintenance mode turning on automatically? Have you ever faced a situation that OpenCart automatically turned on Maintenance mode, leaving your site closed for visitors and search bots? 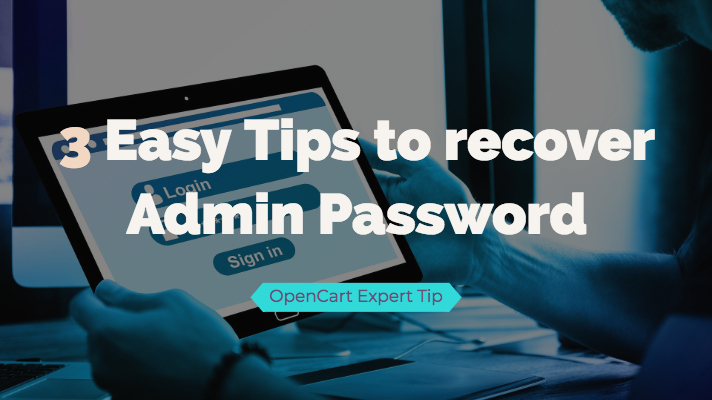 If you have locked yourself out of OpenCart admin panel, don't panic - We have 3 easy solutions how you can log yourself back in. Dmitriy is a leading Expert in OpenCart. With more than 8 years in OpenCart development and working closely with Daniel Kerr, the creator of OpenCart CMS, Dmitriy has gathered immense expertise and Know-how in this field. Since 2010 Dmitriy has led the Dreamvention Team to develop outstanding OpenCart solutions such as Ajax Quick Checkout, Shopunity, Visual Designer, SEO Module, Carbon Cache, and more. Lately, he has been engaged in producing opensource content, releasing OpenCart video tutorials, and sharing his knowledge in his blog and on Social Media.